With approximately 35,000 golf courses around the globe, there’s an abundance of options available for your next golfing adventure. 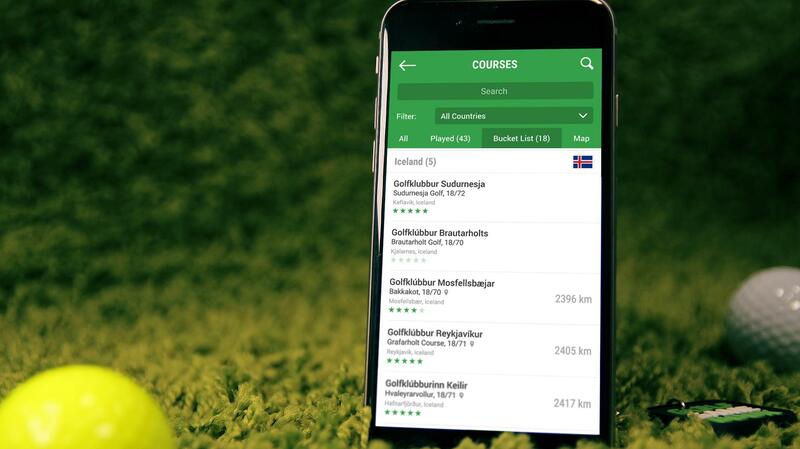 Golf GameBook allows you to build a bucket list of courses you would like to visit one day. Our hole-by-hole aerial map views give you a great overview of the overall course layout and your course specific stats will give you a glimpse at how well your game is suited for a given golf course. Iceland may not be your first choice when it comes to golfing destinations, but we’ve been fortunate enough to discover some hidden gems amongst this land filled with geysers. We sincerely hope an Islandic player makes it to the European Ryder Cup team in 2018, as their Famous Chant would make that 1st tee experience at Le Golf National truly memorable. A great friend of ours Jacob Sjöman and his colleague Eric Karlsson have produced this amazing video of some of the most stunning courses on the island. The 9 hole course at Brautarholt is basically an embodiment of what Iceland has to offer to it’s golfing visitors. 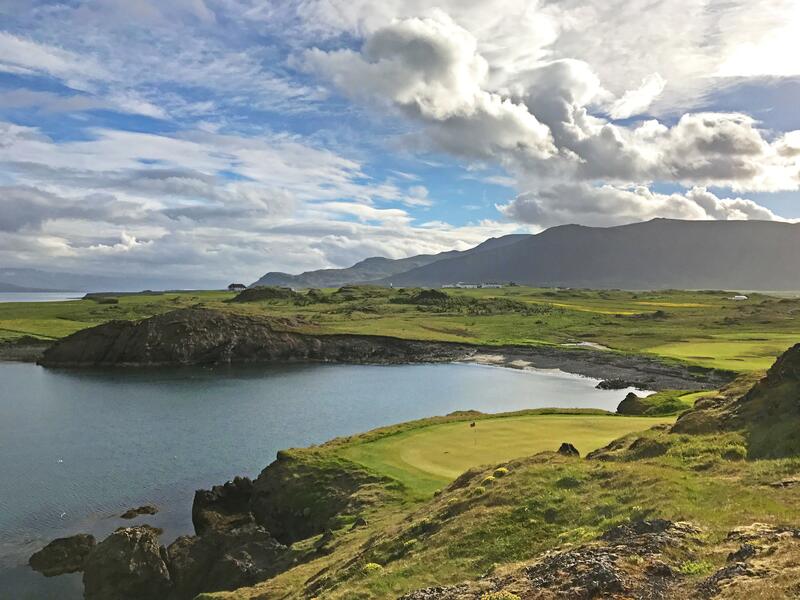 The Par 5 1st strolls along the shoreline with some breathtaking views and a truly picturesque scenery behind the green. Depending on the direction of the wind, the par 3 4th will likely force to either make friends with the water or the volcanic rock separating you from the green. The 9th hole will guide you back to the clubhouse and if you’re lucky, you might have a friend greeting you on the final green. Keilir has always been highly ranked in overall golf course rankings and there’s a clear reason for it. The front 9 holes were built over lava fields “Kapelluhraun”, with perfectly cut fairways that undulate amongst the beautiful volcanic rock. Whilst the scenery surrounding the fairways may look enticing, it’s wickedly treacherous. Trying to hit a wedge shot out from volcanic rock is probably not a great idea. Mosfellsbaer is another fantastic golf course that provides a whole suite of challenges for every golfer out there. Depending on the year, in addition to lava rock waiting for you outside the fairways, you’ll also likely have to battle it out with some truly angry birds. Apparently your golf umbrella can serve the purpose of saving you a few shots (as well as your eyesight) if you ever end up astray from the fairways. Reykjavík Golf Club was established in 1934 and is the oldest and largest golf club in Iceland. It offers two exceptional 18-hole courses; one at Grafarholt and the other at Korpa. 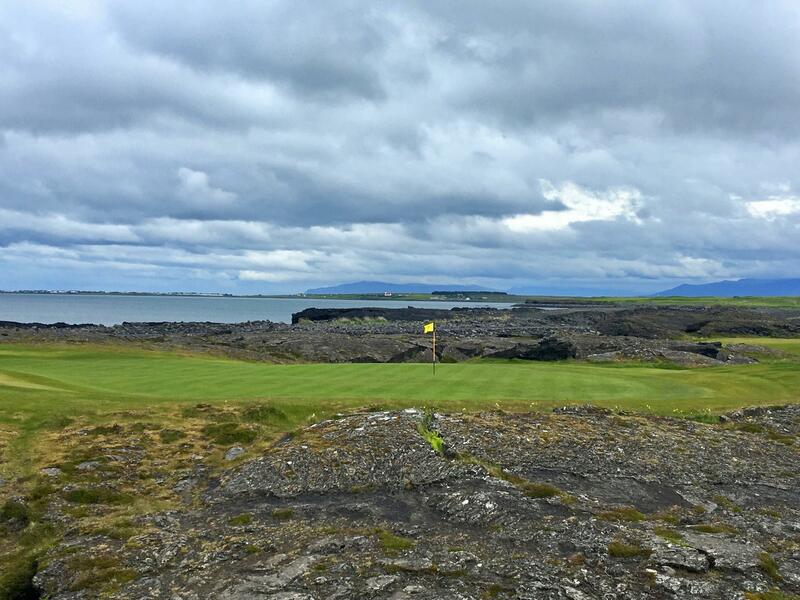 Both courses have fantastic layouts and offer spectacular views of Reykjavik and the surrounding area. 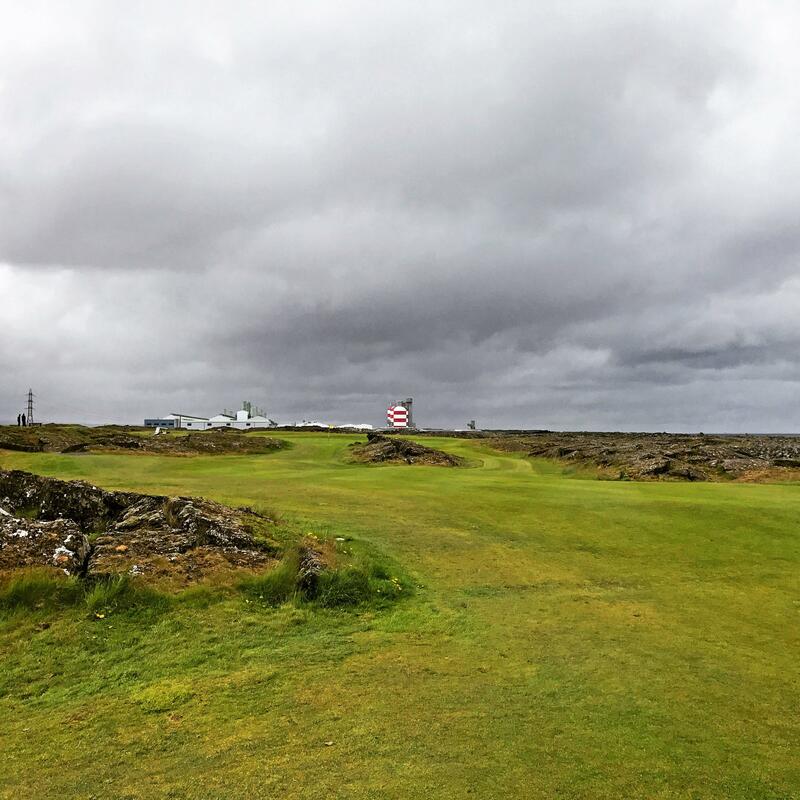 The Grafarholt golf course opened in 1963, which makes it the oldest 18-hole golf course in Iceland. 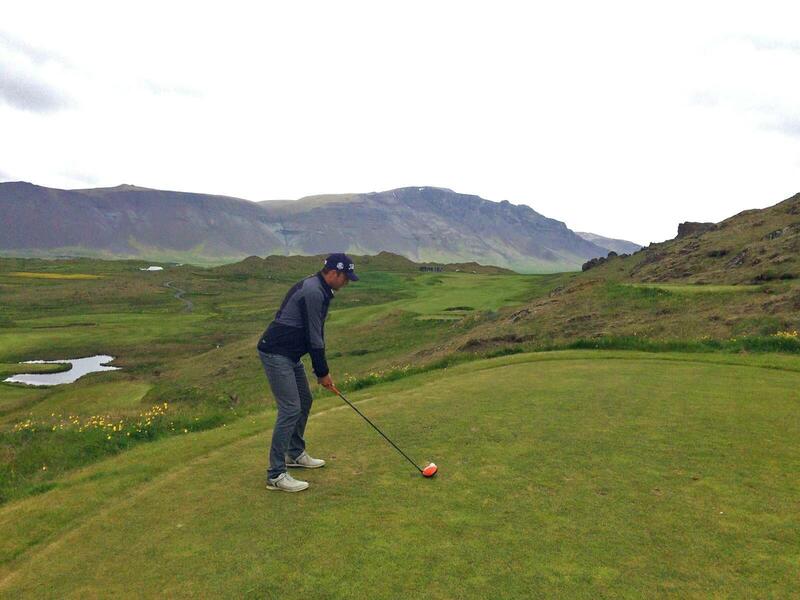 The course is recognized as Iceland´s premier championship venue and has hosted many European and Nordic tournaments. It’s time to fill out your bucket list on Golf GameBook and start planning your next golf adventure!